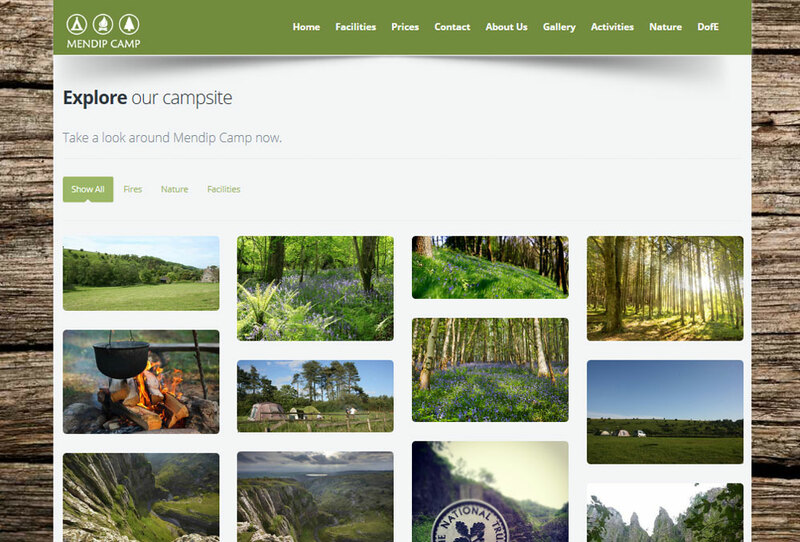 Mendip Camp is a local camping site that came to us as they needed a complete overhaul of their existing website. So we went to work creating them a fully responsive website that allowed the website to look fantastic on a computer, tablet and smart phone. 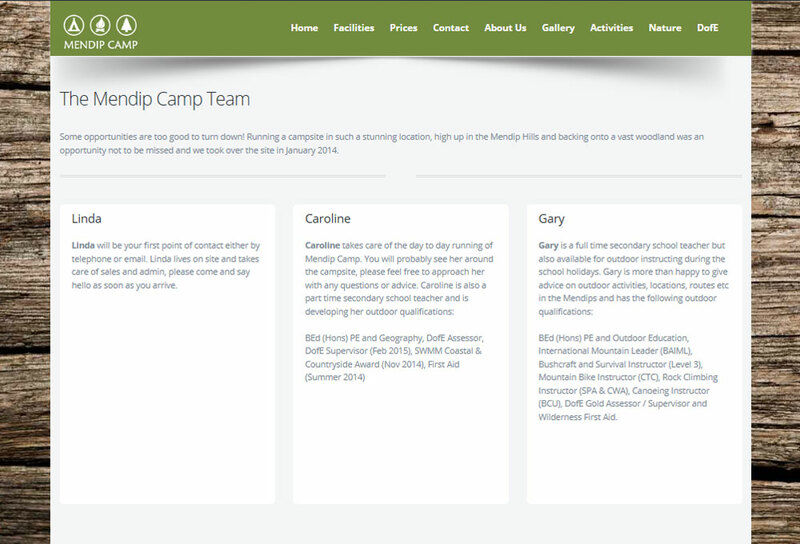 Mendip Camp’s core values are being in the great outdoors. So we created a site that replicated this direct to their visitors. 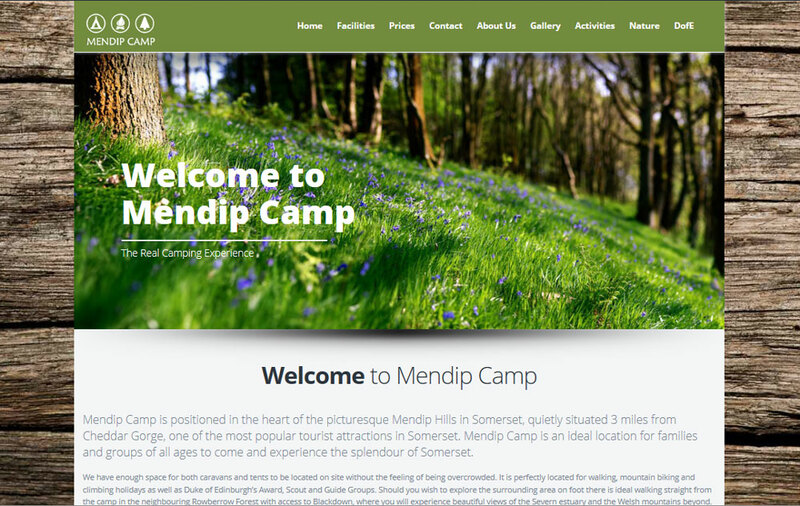 It was a pleasure working with Gary and their team on this project and we believe that Mendip Camp’s website now truly reflects their style.